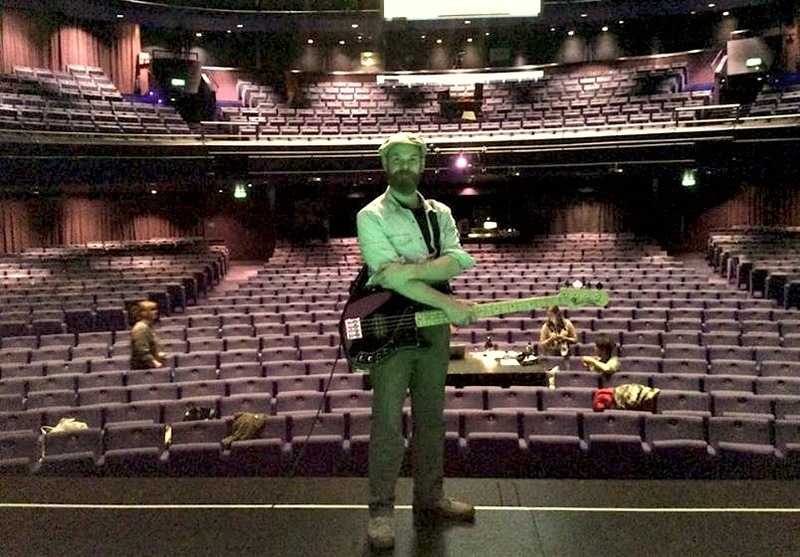 The Lowry Theatre asked us to provide them with musicians to accompany a production entitled 100% Salford. We assembled a group of musicians comprising Becca Williams (guitar and vocals), Fran Lydiatt (keyboard), Felix Hagan (drums) and Louis Barabbas (bass). The ensemble will play existing songs Kiss The Misfits and Train Driver (by Felix and Becca respectively) and a new composition especially written for the production called Landscape With Chimneys (inspired by Ewan MacColl’s Dirty Old Town) written by Louis and Felix. 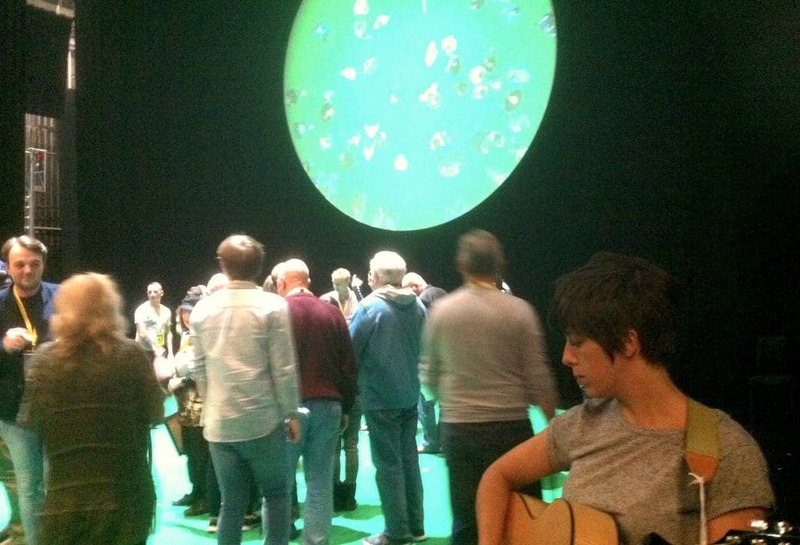 The performance will take place in the Lyric Theatre on 7th and 8th May. In a way that graphs and pie-charts never could, this bold and staggeringly ambitious project explores the cultural trends and social make-up of Salford through the prism of 100 people who perfectly represent the city’s population based on age, gender, household type, geography and ethnicity, painting a rare portrait of a complex city. 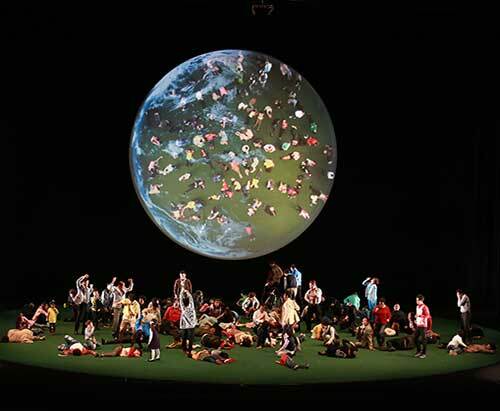 The production is part of Week 53 Festival.